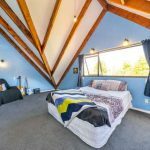 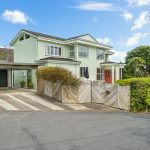 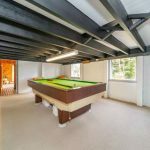 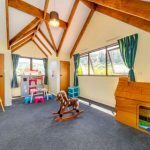 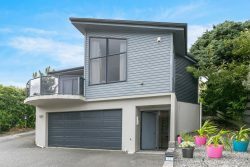 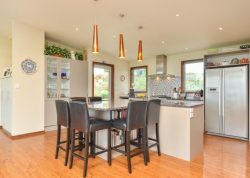 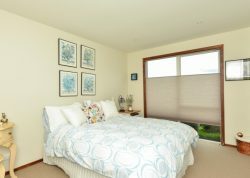 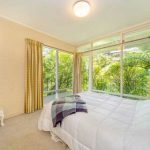 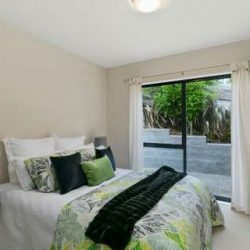 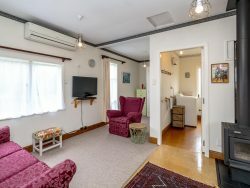 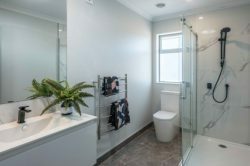 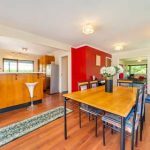 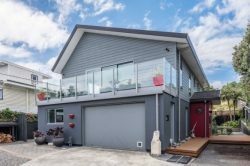 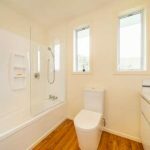 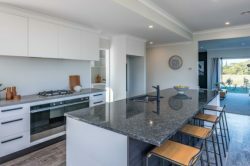 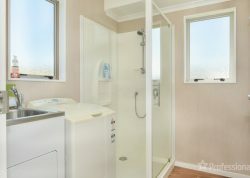 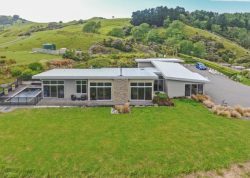 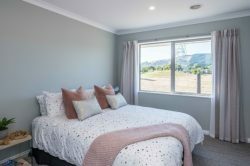 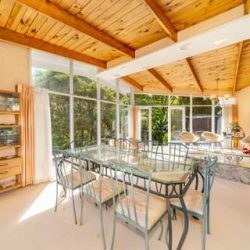 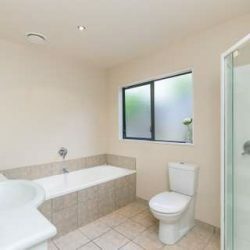 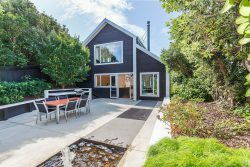 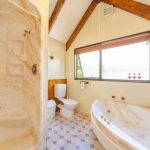 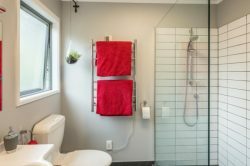 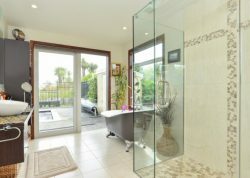 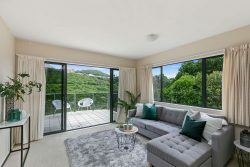 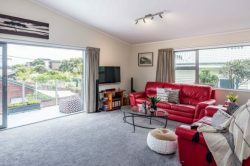 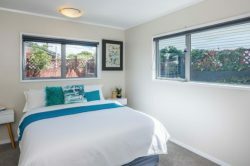 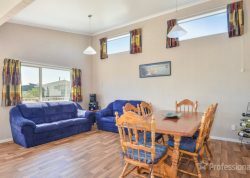 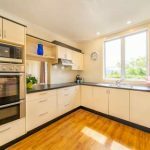 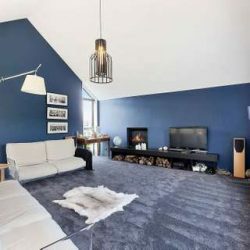 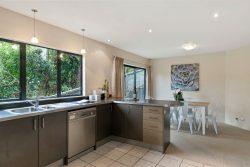 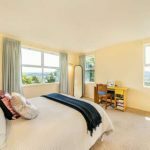 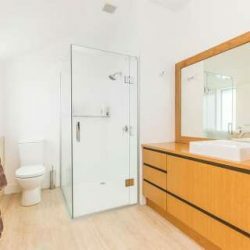 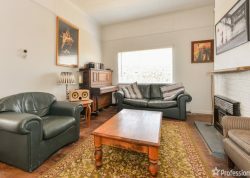 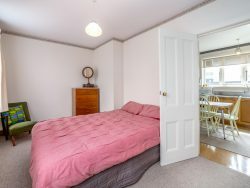 It’s a ‘Lifestyle in the city’ environment on 3,191m2 section with mature native trees, extensive outlook across the Hutt Valley, a surprisingly secluded ambiance and your own spectacular waterfall! 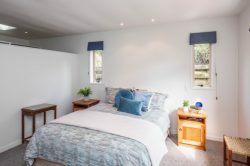 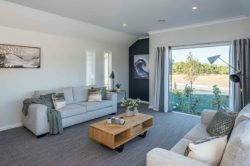 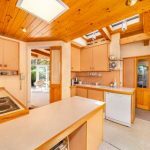 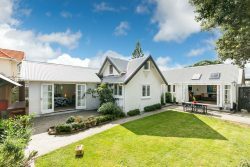 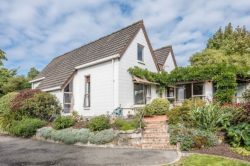 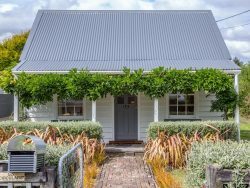 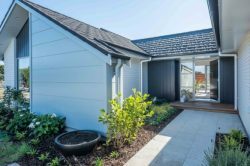 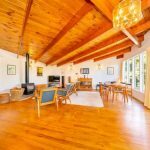 Comprising a quality Redwood weatherboard construction (plus recent refurbishments), circa 1960 home – thoughtfully designed to maximise its extraordinary location. 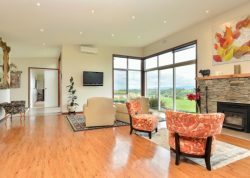 A generously proportioned (270m2) home comprising four bedrooms (or more), multi living rooms with indoor/outdoor flow via french doors to balconies, decks and patios, formal dining and breakfast dining, two bathrooms, rumpus and study. 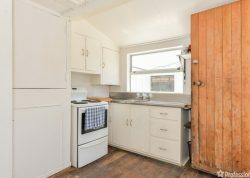 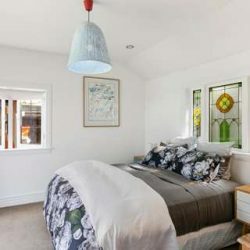 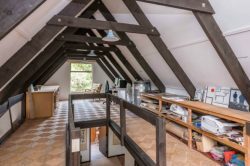 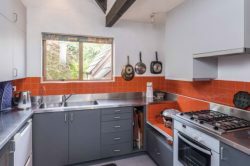 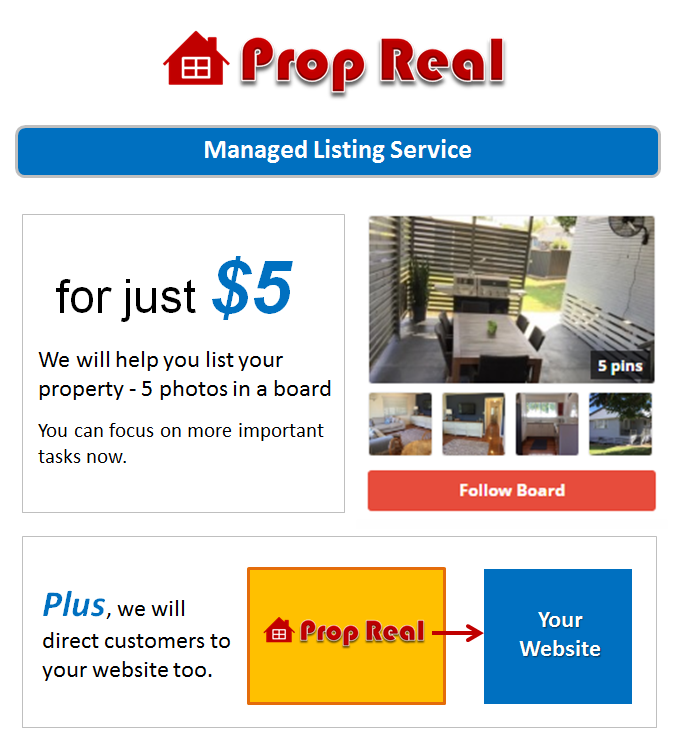 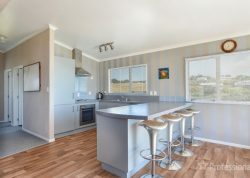 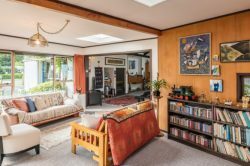 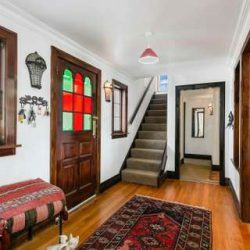 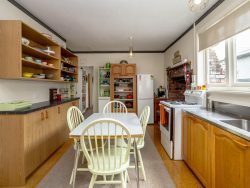 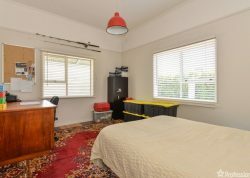 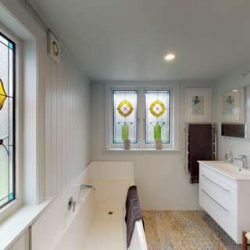 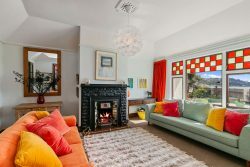 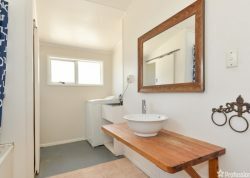 Wonderful Postmodernism architectural features and qualities prevalent of its era; including Tawa timber flooring, Tasmanian pine ceilings, full length windows, wrap-around decks and superior retro design elements. 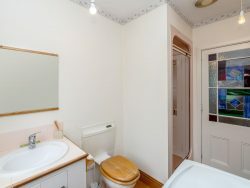 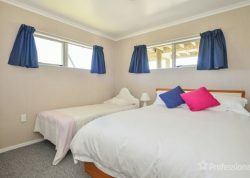 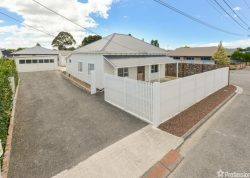 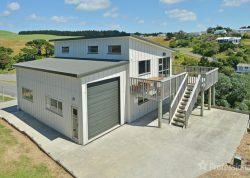 Direct road frontage and easy drive-on access to triple carports (could be enclosed) and generous off street parking. 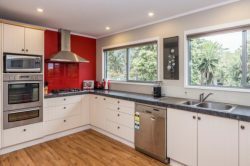 Continuously same family owned since 1960, your turn to cherish it now.